The TAF is the unique hallmark of SALIHIN’s innovative practical solution to address the unmet needs and challenges commonly faced by the nation, the industry and the academia in nurturing and producing industry-ready graduates. It is the accountancy world’s first initiative in the accountancy profession. It fosters a collaboration between SALIHIN and Universities aimed at providing a unique and advanced learning and training field for both accounting lecturers and students. It bridges the gap between theory and professional practice aimed at producing a world-class industry-ready and entrepreneurial accountants. TAF provides avenue for students to be directly involved in the actual working environment within the university and to apply knowledge which has been learnt in the class; enhances quality of accounting graduates with necessary technical and soft skills in accountancy as deemed relevant, primarily involving accounting standards and applicable laws; and serves a platform for academicians to empower their knowledge with the latest development of the accountancy profession’s practices. Presently, SALIHIN-UMT TAF is in operation and is jointly managed by both SALIHIN and University Malaysia Terengganu (UMT). SALIHIN-UniKL TAF has been soft-launched while other universities are in the pipeline. Central to this university-industry collaboration is the production of entrepreneurial minded accounting graduates. In the era of stiff competition in business and graduate employment, it is a matter of necessity, on one hand, for businesses to have access to talents with entrepreneurial acumen to tap business opportunities, and on the other hand, for graduates to be self-employed. As a result, the TAF is to also establish and operate an Accountancy Student Business Incubator (“ASBI”). The ASBI is an educational learning laboratory designed to identify, inspire and educate students in entrepreneurship. Students will have access to the full depth of and breadth of TAF’s expertise and resources in diverse businesses across the industry. As students grow through education and experimentation under the TAF, it will help spark and make their innovative dreams a reality. This implies that the ASBI offers the chance students before graduation to learn through experience by working via innovative business concept and exposure to real business issues in the TAF. It is all about innovative ideas in TAF. Hands-on entrepreneurial activities allow students to learn, launch, grow, and sustain customer-centered and market-relevant businesses. Blending academic with in-depth industry experience, the TAF is poised in conducting full range of market research for new entrants and existing market players in diverse industries. In any manner the research is needed, whether quantitative, qualitative or mixed. Businesses need an in-depth market information to succeed in today’s complex and challenging business landscape. 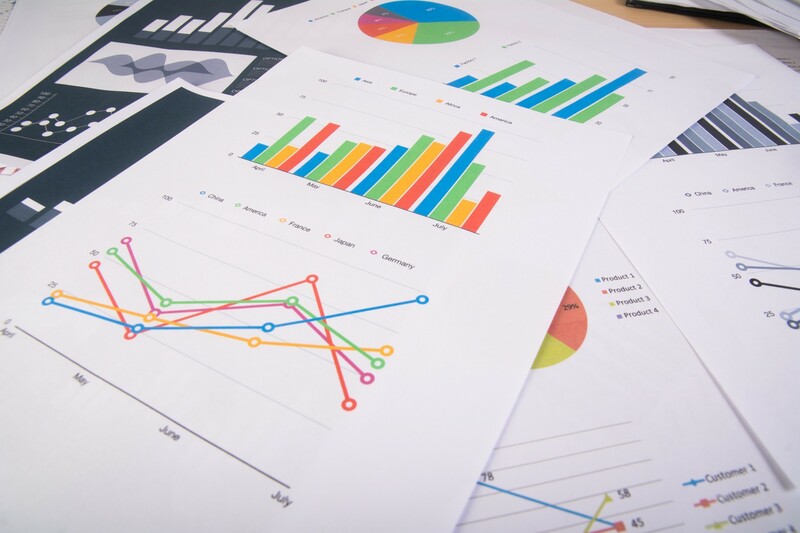 The array of TAF’s market research services includes market entry demand studies, industry overview studies, consumer behaviour and habit studies, feasibility studies, opinion studies, economic studies, and many more. Business case studies has to do with conducting a comprehensive study of a whole or section of an organisation to identify, issues, challenges, problems, and provide effective recommendation for competitive and yet sustainable business growth. Thus, the case study provides a complete diagnosis and relevant solutions for improvement. Drawing from the wealth of TAF’s private and public sector expertise, this practice area focuses on addressing most critical managerial and policy issues hindering national, state, and local government agencies, and government linked companies to better fulfill their mission to the public. Among others, the public sector consultancy service covers public finance, economic development, strategy design, execution and evaluation, organisational design, change management, cost and quality service improvements, performance and value for money audit, policy research, financial management, accrual accounting, human capital management, and project management. Thus, we examine macroeconomic trends, perform expenditure analysis, assess and quantify risks and explore new efficient methods of revenue generation in public finance, e.g. public private partnership advice and support. In the area of economic development, the TAF assists government and public-sector institutions craft and implement large-scale strategies that promote sustainable economic development, inclusive and holistic growth. In strategy, the TAF is set to help public sector organisations, build and implement strategies to achieve their policy and organizational goals through setting a vision for strategic outcomes, designing actionable plan and evaluating progress from design through implementation to ensure that strategies and projects have long term impacts. In terms of organization, the TAF is positioned to offer organizational diagnostics and transformational change management. Most importantly, the TAF’s accrual accounting expertise supports and advises public sector organizations in the design and implementation of accounting system as required by the international public sector accounting financial reporting standards. This also includes the design and execution of accrual budgeting and monitoring of expenditure for prudent use of public resources. Apart from accrual accounting policy design and implementation, the TAF offer public sector policy research on the policy/intervention effectiveness, outcome and impact. The human capital manages addresses skills shortage and efficiency concerns of the public sector. Commercialization under the TAF also includes creating spin-off ventures and licensing of research outputs. The creation of spin-off ventures will largely be centred on greenfields. This involves the founding of a firm with the objective to commercially exploit a patented invention or establishing firms in untapped areas of the market with the sole aim of generating revenue for the university and lecturers. Lecturers are to be involved in generation of spin-off firms through consultancy engagements or transfer of tacit knowledge. This is designed to motivate researchers to commercialize research outputs while simultaneously supporting the basic research of the university. Students involvement in spin-offs is as covered in under the entrepreneurship drive in previous section. The impact of the TAF’s commercialisation activities rests on positive influences on research and teaching, provision of more exciting learning atmosphere in the university due to new career opportunities that are evident. We focus on viable projects in a marketplace that is completely untapped. We search for commercially untapped areas to undertake projects through our established entrepreneurs or new entrants into the market. This course provides the necessary prerequisites for the conclusion of commercial contracts related to trade finance, with a focus on the preparation and implementation of documents related to letters of guarantee for the trade finance. 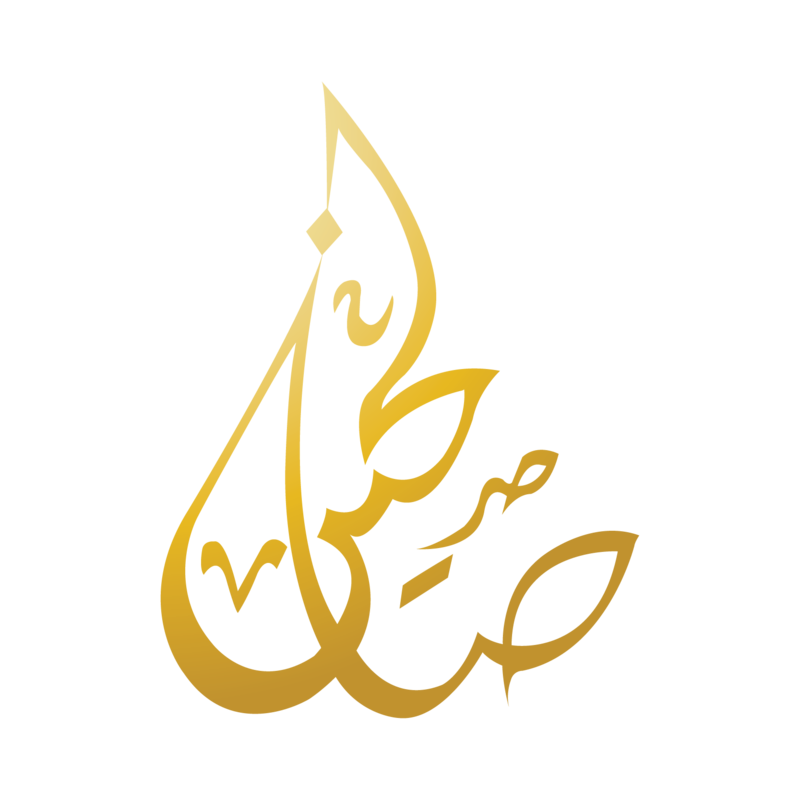 The Certified Islamic Specialist in Capital Markets helps experienced staff in Islamic financial institutions understand the nature and the basics of investments in the various financial markets, identify the techniques of the tools used and the practical applications of their products, and demonstrate the Islamic legal foundation. The course aims to improve staff expertise in the Islamic finance industry. It is available to those who work in Islamic financial institutions and meet their various professional levels. It equips certificate holders with the sound and integrated foundations of the Islamic finance industry. It also provides professional knowledge, expertise of proper banking applications, and offers a straightforward and steady start towards an array of career options. The globalisation of capital markets and quest for improved foreign direct investments have enhanced harmonisation of financial reporting standards across the world. Hence, on 1 August 2008, the FRF and MASB announced their plan to bring Malaysia to full convergence with International Financial Reporting Standards (IFRSs) by 1 January 2012 as the changeover from Financial Reporting Standards (FRSs) to Malaysian Financial Reporting Standards (MFRSs), equivalent to IFRSs will help place Malaysian businesses on a level playing field with its international counterparts. The challenge is to keep updated with the changes and new standards that are being released on a regular basis as successful MFRS compliance requires efficient systems and hands-on advisory. Responding to these challenges will take productive time and efforts to be utilised in your core business activities. How can SALIHIN be of help? SALIHIN's dedicated professionals leverage on years of experience of IFRSs to provide standardized reporting services, as well as the industry’s highest levels of insight and technical knowledge. Our practitioners are recognised expertise in the industry with requisite experience in financial and non-financial reporting skill in areas such as financial capital, human capital, social capital, intellectual capital. SALIHIN demonstrate her commitment to integrating reporting through active participation in various initiatives with various national regulatory authorities and professional association like Bursa Malaysia Securities, MIA, MAFA, ACCA, and CPA Australia. 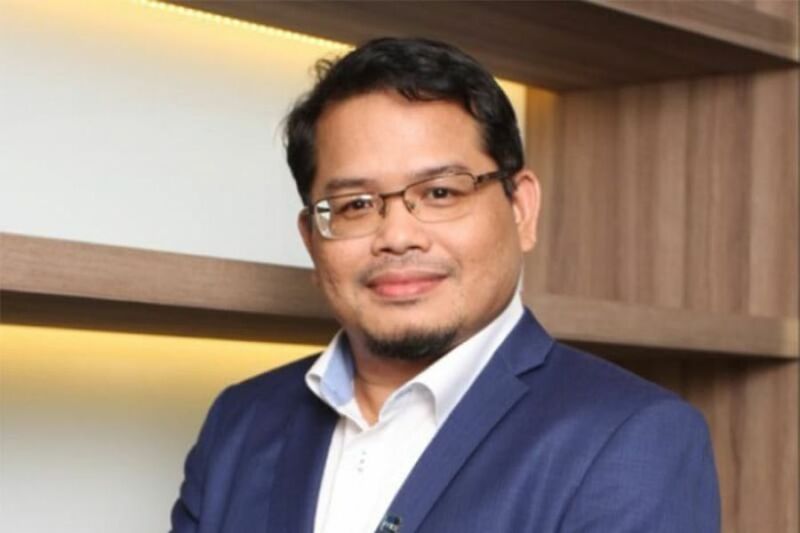 SALIHIN has extensive technical expertise and experience in both Advisory and Assurance delivering engagements across our portfolio of integrated reporting offerings. SALIHIN possesses dynamic set of methodologies and tools that are deployed to deliver successful outcomes on client projects. World's 1st Initiative in the accountancy fraternity Bridging the gap between theory and practice. 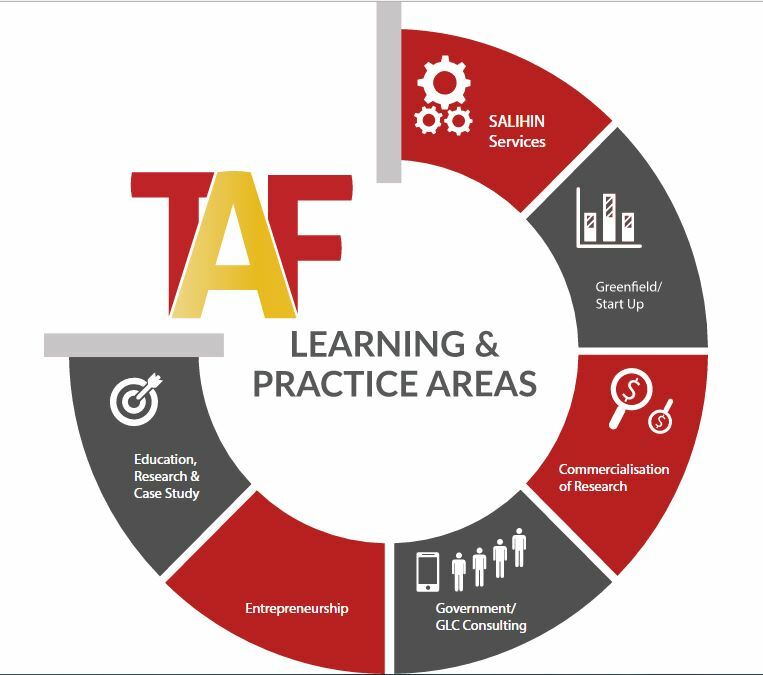 The TAF is the unique hallmark of SALIHIN's innovative practical solution to address the unmet needs and challenges commonly faced by the nation, the industry and the academia in nurturing and producing industry-ready graduates. It is the accountancy world's first initiative in the accountancy profession. It fosters a collaboration between SALIHIN and Universities aimed at providing a unique and advanced learning and training field for both accounting lecturers and students. It bridges the gap between theory and professional practice aimed at producing a world-class industry-ready and entrepreneurial accountants. TAF provides avenue for students to be directly involved in the actual working environment within the university and to apply knowledge which has been learnt in the class; enhances quality of accounting graduates with necessary technical and soft skills in accountancy as deemed relevant, primarily involving accounting standards and applicable laws; and serves a platform for academicians to empower their knowledge with the latest development of the accountancy profession's practices. 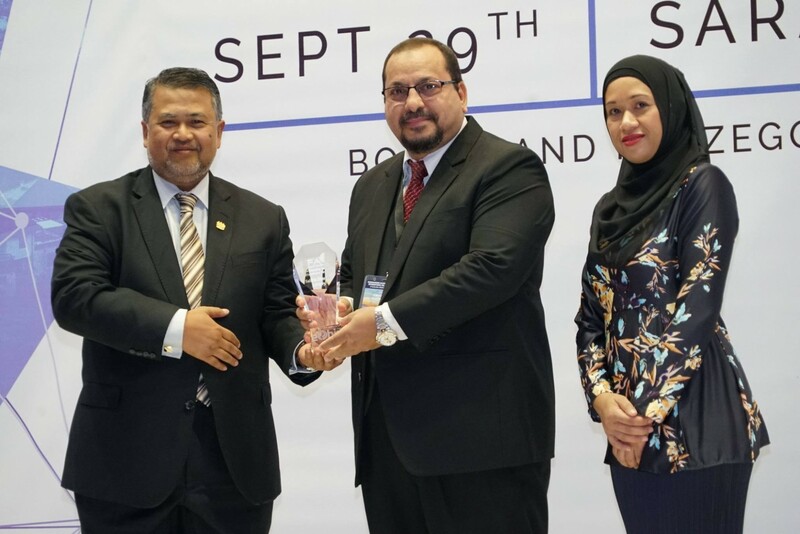 "TAF brings corporate culture in university"
"Enhancing quality of Accounting graduates with technical competencies in line with Malaysian Education Development Plan 2015-2025"